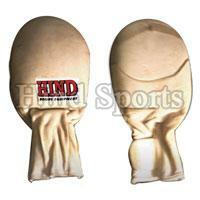 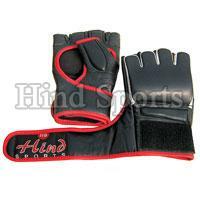 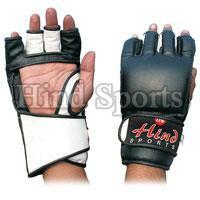 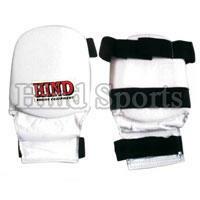 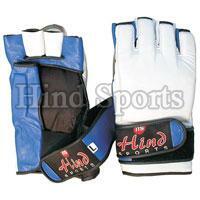 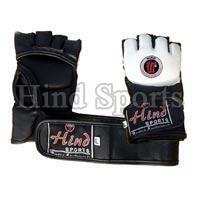 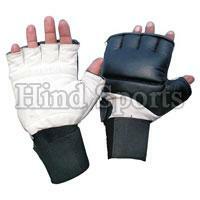 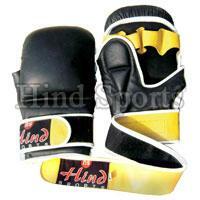 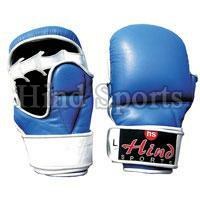 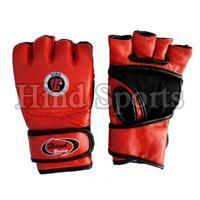 We are one of the leading Manufacturers, Exporters and Suppliers of MMA Gloves. 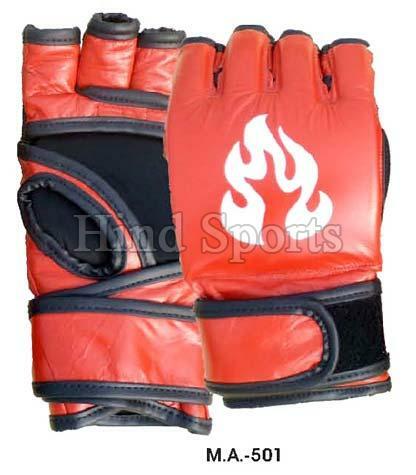 These MMA Gloves are available in unique designs and color combination. 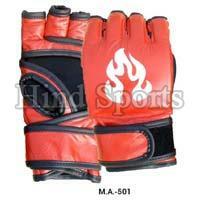 Our MMA Gloves provide good grip and hold to the fingers. 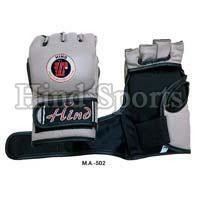 MMA Gloves are designed chiefly to protect the hand during striking. 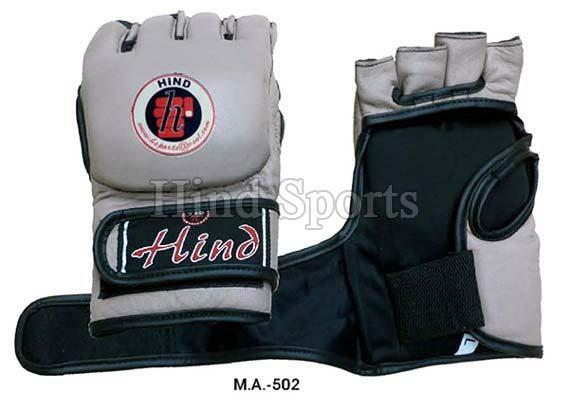 The MMA Gloves are manufactured from good leather which strengthens areas such as wrist straps, the thumb and finger cuffs, and padding over the knuckles.